Dealing with burst pipes, stubborn clogs, or slow drains is no fun. 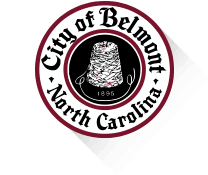 Thankfully, you have access to a Belmont, NC, plumbing specialist – All About the Pipes Plumbing. 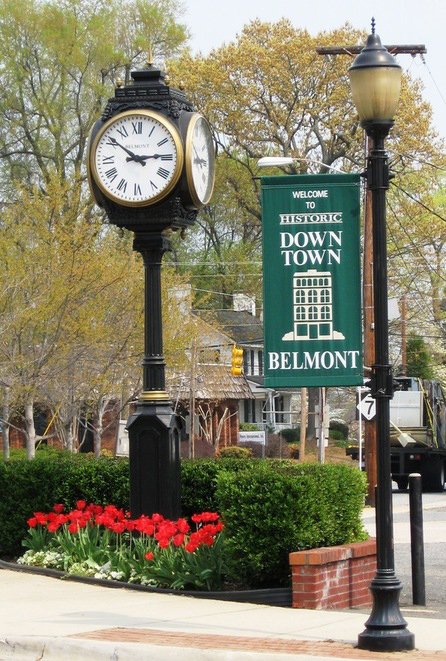 We’ve served residential and commercial customers in the Belmont area for nearly two decades, and we’re proud of the reputation for excellence that we’ve established during that time. Many of our customers have been with us for years thanks to our professionalism, transparency, and dedication to complete customer satisfaction. 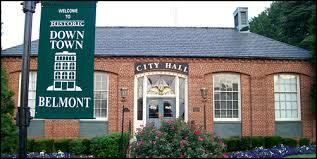 Eco Solution options including instant hot water systems, whole-home filtration and more. Whether you’re in need of plumbing repair, water heater replacement, or something completely different, we invite you to contact All About the Pipes Plumbing by calling 704-559-5288.